Installing windows in your home is one of the best investments you can make. 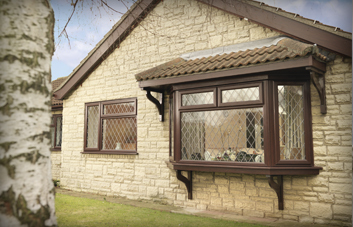 A warm, stylish and secure home is easily attained with installation of our window ranges. We offer a high quality product designed with your needs in mind. 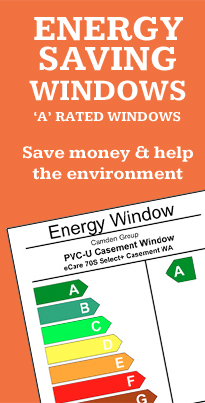 All our windows are buislt to be tough and durable so that your home is warm, safe and secure. We have a wide range of options, finishes and styles from traditional to modern, so that you can have the style you desire.